Book by Crowell, Rodney J. 4. 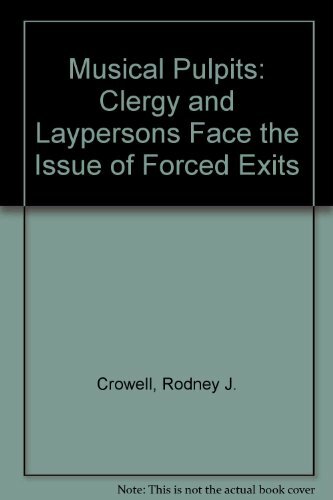 Musical Pulpits: Clergy and Laypersons Face the Issue of Forced Exits Crowell, Rodney J.